Product prices and availability are accurate as of 2019-04-22 08:13:36 EDT and are subject to change. Any price and availability information displayed on http://www.amazon.com/ at the time of purchase will apply to the purchase of this product. O2COOL's patented misting fan is the benchmark in the industry. Its iconic design attracts copycats, but its quality and performance cannot be duplicated. 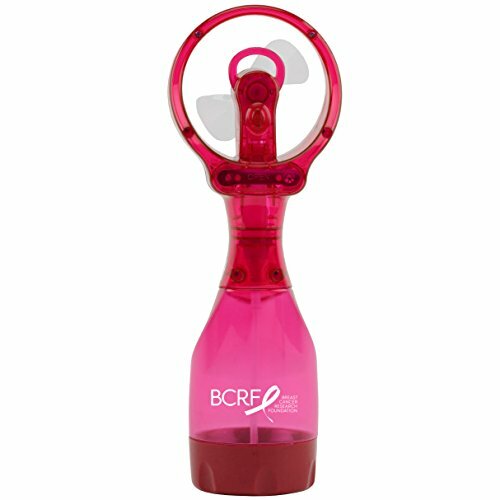 This misting fan features the BCRF logo. A cool mist of water speeds the cooling process. 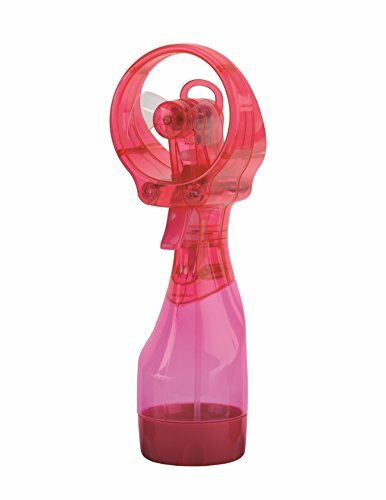 O2COOL's misting fans provide a fine mist of water and a powerful fan to keep you cool when you can't jump in the pool.